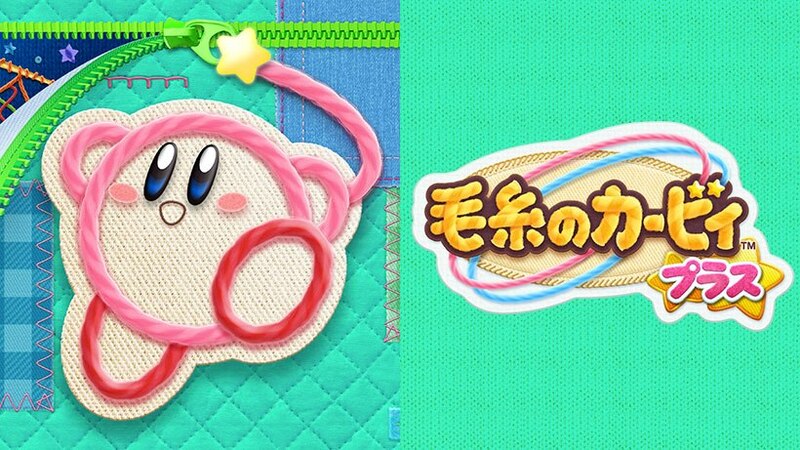 Following the launch of the Kirby’s Extra Epic Yarn free demo in Japan, Nintendo of Europe has released the very same demo for European Nintendo 3DS owners. The free demo is now available for download on the Nintendo eShop and allows players to enjoy the first two levels of Grass Land. The demo has a 20 plays limit. Unfortunately for those of you living in North America you’ll probably have to wait a little longer for the demo to arrive.